Yesterday, Taylor Swift posted an awesome picture to Instagram of herself in line at her polling place. I’m not shocked that she got the most likes of all the celebrity Election Day Instagrams, because she definitely knows how to show up to the polls looking super stylish and laid back. She wore a charcoal gray top with shoulder cutouts and a black croc-embossed shoulder bag with a pair of dark jeans. It’s been a while since I’ve seen a really cool top with cutouts, so this put a smile on my face. 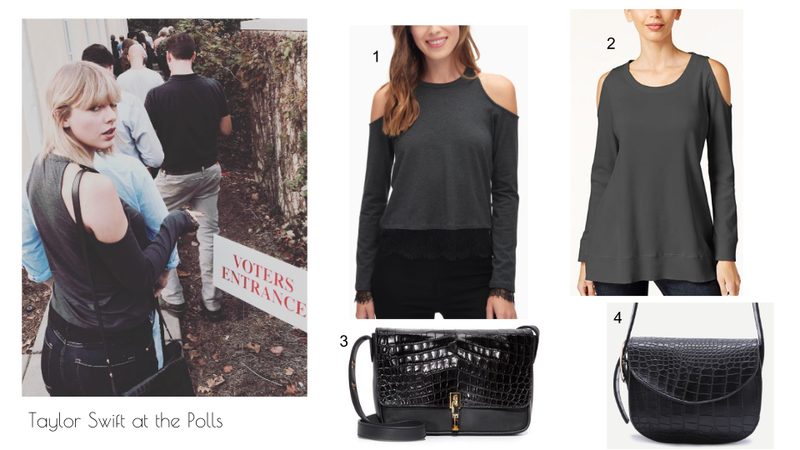 Below are the original top and bag Taylor Swift is wearing (marked with *) along with an alternative in case they sell out. So March didn’t really go out like a lamb for me. I’d say it was more like a really sassy alpaca. 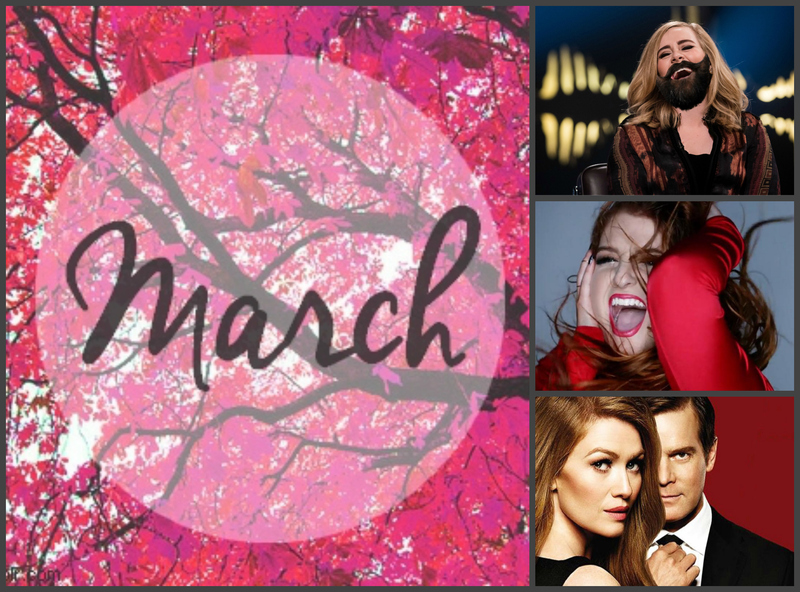 March was filled with a lot of great music, and sadly, a lot of season finales. I’m really looking forward to the summer when all my shows come back! 1. Adele’s beard. The fact that she named it is killing me. 2. The royal family went skiing. The family portrait is super adorbs! 1. “Watch Me Do” by Meghan Trainor. Sassy. James Brown would be so proud. 3. “All Out in the Open” by Mesita. It’s a little bit of Ed Sheeran mixed with indie and I love it! 4. “Where Would I Be” by Gwen Stefani. The hook in this song is everything. 1. Taylor Swift’s mom’s dog wants some food. It’s already been taken, buddy. 2. Selena Gomez in rollers. Still trying to figure out how her hair will look once those rollers get taken out. 3. Henry Cavill went unnoticed in Times Square. I would have been beyond pissed if I’d walked by and then found out later in the day that it was him! 1. The Catch, “The Pilot.” That painting (“Alone Together” by Maria Kreyn) is literally their relationship. 2. Pretty Little Liars, “Hush…Hush, Sweet Liars.” So many things happened between the couples in this episode that I don’t even know how to begin to feel. 3. Limitless, “Bezgranichnyy.” I’m not sure if I like Brian with Lucy Church or Piper Baird more. 4. Bates Motel, “‘Til Death Do You Part.” I actually really think Norma and Alex are great for each other. 1. Mike Falzone standup. I’m totally seeing him when he comes to Astoria in May! Let’s see if the audience is anything like this one LOL. 2. James Corden was L.A.’s mayor for a day. Of course he would want to cut all the ribbons. 3. Tanya Burr talks in her sleep. Husband Jim Chapman tells all. Enjoy all the April rain. August 2015 will go down in history as the month of the heart-wrenching cliffhanger season finales. Between the Suits, Pretty Little Liars, and Devious Maids season finales, I can’t tell who won. Did all the screenwriters of the world band together to plan this?! 1. Autocorrect gives a 21-year-old a “Wee Blind Girl” birthday cake. Oops? 2. Adele’s next album is coming soon! GAH so excited! My ears are ready! 1. “I Give It” by Night Beds. I think I’ve listened to this song (and the majority of the other songs on Ivywild) like a million times this month. 2. “Slumlord” by Neon Indian. This song is totally making me want to go see him live when he comes to NYC in October. 3. “Never Be” by Meg Mac. Here ye, here ye, we have found the Australian Adele. 4. “Gimmie Love” by Carly Rae Jepsen. Who would have thought that the sweet innocent “Call Me Maybe” girl would be singing songs like this a few years later? 5. “In The Night” by The Weeknd. I’m really loving his new Micheal Jackson-esque style. 1. Selena Gomez snoozing during the Wonder Magazine shoot. 2. Captain Morgan meets Chrissy Teigen. 4. Liam Hemsworth’s first Instagram happens to be with Miss Piggy. This is definitely a major step up from Kermit the frog! 1. Suits, “Faith.” EVERYONE IS RESIGNING AND OMJ MIKE. CANNOT. GO. TO. PRISON. 2. Pretty Little Liars, “Game Over, Charles.” Um, who the heck did Alison marry after the 5 year jump? 3. Devious Maids, “Anatomy of a Murder.” So like, can everyone not die next season? 1. Taylor Swift’s “Wildest Dreams” music video was everything I’ve ever hoped for and more. Also, can I have that yellow dress? 2. Apparently everyone in France hates Marcus. Poor guy. 3. Troye Sivan’s WILD is going to be freaking amazing. Cannot. Wait. As many of you may have already heard, Taylor Swift went cray this week when she found out Ryan Adams is covering 1989. I’m pretty damn sure she was doing exactly what the GIF is playing right now. View the original fan art on Tumblr. 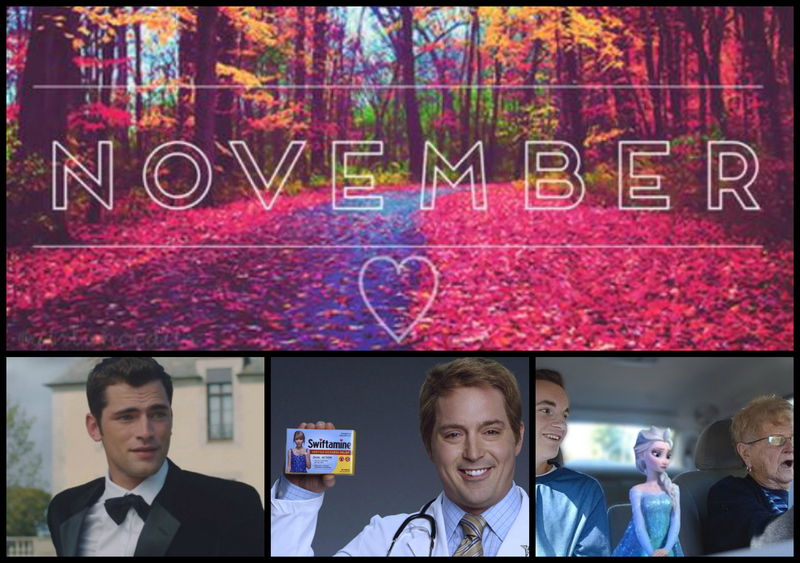 November Favorites: Sean O’Pry, Swiftamine & ‘Frozen’ is Real? Yes, I know the November favorites are late, and I could give you a million and one reasons as to why, but how about we just stick to “better late than never”? November’s pop culture news left me feeling extremely grateful for the humorous side of news, because boy there were some pretty awful hard news reports throughout the month. Pop culture: restoring faith in humanity (sometimes). 2. Series of Unfortunate Events is coming to Netflix as an original series! My childhood has come back to bring me long hours of binge-watching joy. 4. Jennifer Lawrence’s garlic breath during Hunger Games: Mockingjay Part 1 kissing scenes with Liam Hemsworth. After seeing the results on the big screen, I realize this was a fantastic idea (bravo Jennifer). 1. “Sadness Disease – Rise at Night Remix” by Urban Cone. Love the original more, but this remix is very well done. 2. “The Heart Wants What It Wants” by Selena Gomez. So much emotion in less than a four minute time frame. 3. “Medicine” by 1975. I don’t know what it is about this song, but the melancholy is so bittersweet and tear inducing that it makes me happy… Is that weird? 4. “Why” by Le Sins ft. Nate Salman. I had my doubts about this project by Toro y Moi, but this song completely changed my opinion of Michael. 5. “Teacher” by Nick Jonas. Love. It. The lyric video is also brilliant! 6. “Together” by Calvin Harris ft. Gwen Stefani. This made me super excited to hear whatever else Gwen Stefani is working on in the near future. 7. “Kiss Me Goodbye” by Alexandra Stan. This girl is a rare European electro-pop gem. If this song is about a real event…jeez. Let me just leave it at that. 8. “Shoot Me Down” by David Guetta ft. Skylar Grey. I feel like I’ve been deprived of a voice like Skylar’s for too long. Where have they been hiding you! 9. “Isabel Street” by Robert DeLong. This guy seems to like writing lyrics that will get him in trouble. Me likey. 1. Mike Falzone and the Gentlemen’s Ballet. Reasons you can’t take Mike Falzone seriously. 3. Gordon Ramsay likes to play with his vegetables. I think the kids on his show have really turned him into a much more approachable kind of guy. 4. Lucy Hale’s puppy! Can I dog sit for you one day, Lucy? ❤️🐩 bye baby boy ! 5. Mike Tompkins and his green umbrella magic. The male Mary Poppins? 6. Joey Graceffa got a pup named Wolf. He’s so precious with his one blue eye! 7. A Mindy Project Kodak moment. Sometimes I have to stop myself for a second and realize that The Mindy Project is fictional, and that Danny Castellano is actually Chris Messina who is married to someone that is not Mindy. 2. The Mindy Project “Caramel Princess Time.” The 80s hair. THE 80s HAIR. 3. New Girl “Teachers.” Ryan Geauxinue (Julian Morris). Enough said. I hope they don’t cut him off the show too soon! 1. SNL’s Swiftamine. Let’s say this was actually a product in stores. 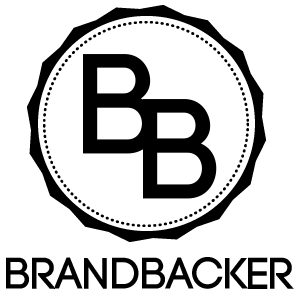 Does Taylor Swift get a percentage of the profits or…? 2. Frozen is real?! Props to this guy for getting on Jimmy Kimmel! 3. Rhett and Link attempt to become members of the Blue Man Group. I could not stop laughing at Link’s Lionel Richie shirt! 4. 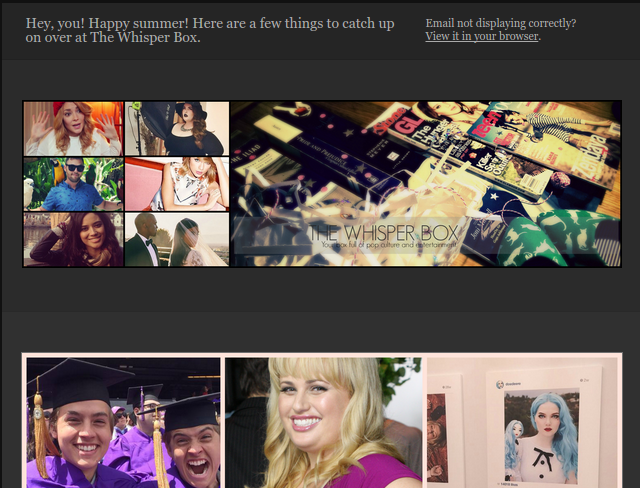 Marcus Butler and Niomi Smart superlatives. I’m with you on the spider precaution technique, Niomi! 5. PJ teaches us how to cut a pineapple. And how to decorate your abode with the remains.